your auto loan with us! Rates and APR effective week of April 16, 2019 and are subject to change. All loans listed above are 0 points loans. Not all members will qualify for these rates; other rates and terms are available. 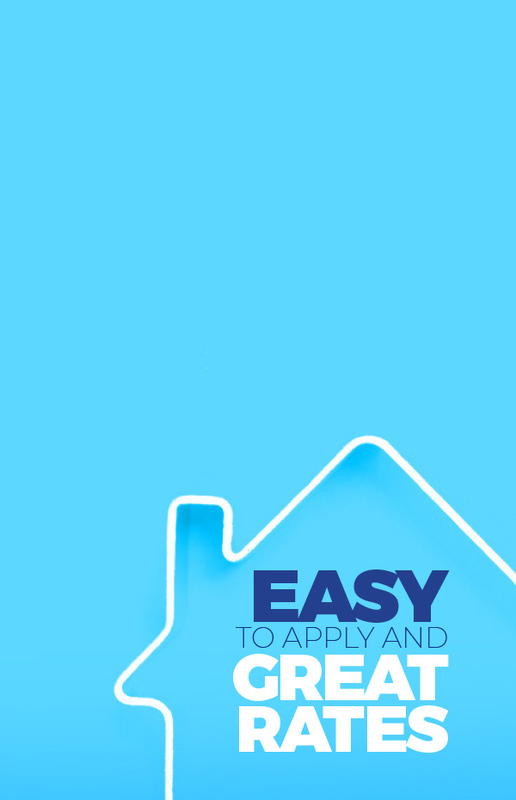 For more information on our mortgages, start at our Home Loans page or Submit a Mortgage Loan Application. Edwards FCU is an Equal Housing Lender. You’ll appreciate the many benefits! 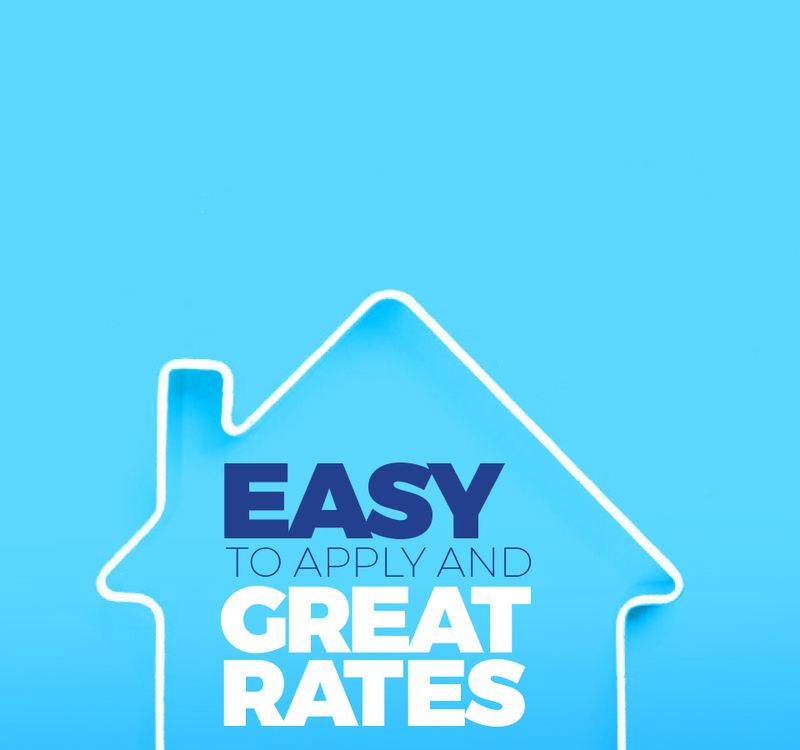 Low rates and outstanding service. Great new features to make your life easier. With no annual fee, it’s a grand slam! Edwards Federal Credit Union is the ONLY financial institution born and raised in the Antelope Valley!